At ALTA Health Plans the privacy of our visitors is very important to us. Our policy is to collect personal information (name, address, phone, email address, etc.) only when it is necessary for the proper execution of a service we offer. This information is obtained on a voluntary basis when a visitor submits a form on our site. The information collected is solely for the purposes of providing you with the best service possible. It is not our policy to share or sell any personal information we may collect with a third party unless it is necessary for the proper execution of a service that a visitor has requested or the visitor has given us permission to do so. ALTA's newsletters are optional benefits for clients and newsletter subscribers to update you with the latest news, program updates. 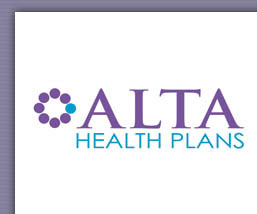 At any time, you may request that ALTA not send further promotional materials by contacting us via email at sales@altahealthplans.com. 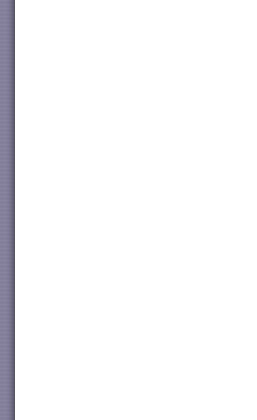 This site contains links to other sites. ALTA is not responsible for the privacy practices or the content of such web sites, including any sites that may indicate a special relationship or partnership with ALTA. IN NO EVENT WILL ALTA BE LIABLE TO ANY PARTY FOR ANY DIRECT, INDIRECT, SPECIAL OR OTHER CONSEQUENTIAL DAMAGES FOR ANY USE OF THIS WEB SITE, OR ON ANY OTHER HYPER LINKED WEB SITE, INCLUDING, WITHOUT LIMITATION, ANY LOST PROFITS, BUSINESS INTERRUPTION, LOSS OF PROGRAMS OR OTHER DATA ON YOUR INFORMATION HANDLING SYSTEM OR OTHERWISE, EVEN IF WE ARE EXPRESSLY ADVISED OF THE POSSIBILITY OF SUCH DAMAGES.